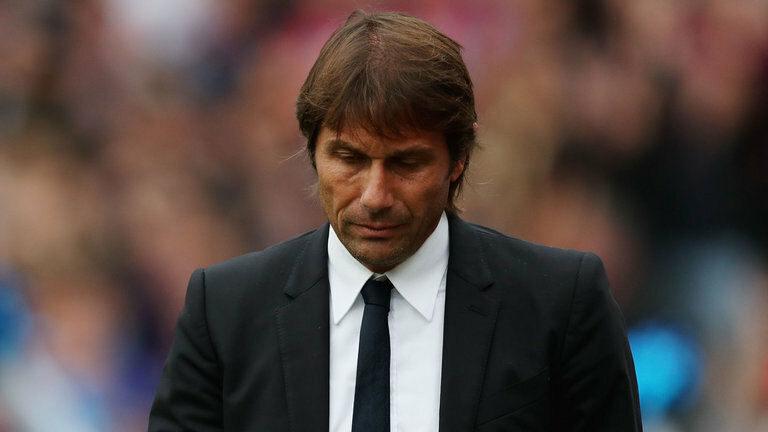 Chelsea Boss Antonio Conte has only one match left to redeem himself or risk being sacked. It is understood that the Italian has fallen out with all the Chelsea players and only Cesar Azpilicueta is still backing the Chelsea manager. However, Valentine day is a day of love but might end up being a sad day for the Italian if Chelsea loses the match against high flying Barcelona. It is reported that Chelsea are already lining up a replacement and a loss against Barcelona will end Conte's spell at Chelsea. Chelsea will be playing Watford later tonight and need a win to leapfrog Liverpool into third place. If the Blues lose, Conte could also be sacked, according to the Express and Chelsea won't wait until Valentine's day. Who do you think will be the best replacement for Conte at Chelsea? Lol. .Chelsea will win tonight tho.